YMCA - 1164 Friberg Ave. If all you had to reference were the Bible, what would Church look like? If God had it His way, what would our churches look like? God’s Church started as a radical, spiritually intimate gathering of believers that ultimately changed history. Yet millions today are content to be mere observers at church. Many more have left, brokenhearted and cynical. But God is waking up His people—people who will risk anything and sacrifice everything to be the dynamic, world-changing Church of Scripture. Letters to the Church reminds us of how powerful, how glorious the Church once was … and calls us to once again be the Church God intended us to be. Speaking out of deep love for the Church, pastor Francis Chan guides Christ followers to live out God’s magnificent and beautiful vision for His Church—a vision we may have lost but God has never forgotten. 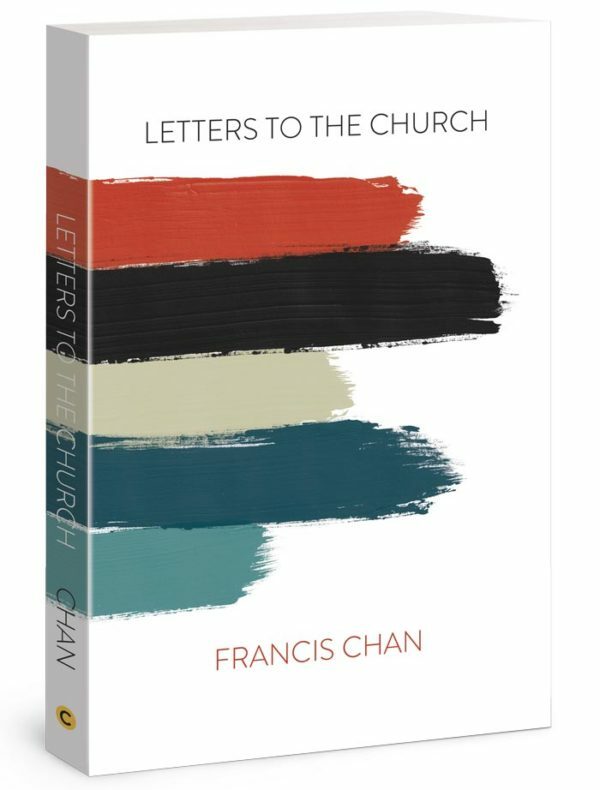 Tagged Book, Church Planting, Francis Chan, Letters to the Church. Tim Molter is the senior pastor at Calvary Chapel of Fergus Falls and his Bible studies and services reflect his dedication to, and love of the Word of God. His every effort is directed to glorifying our Lord and leading all who would hear to the Mercy and Grace of God. © Calvary Chapel Fergus Falls | We are a non-denominational, Bible-believing church established to worship, glorify, and share the good news of our Lord and Savior, Jesus Christ..